The second of the driver releases for TaylorMade continues the namesake which was met with much laughter and confusion last year. However, once the snickering ended the Rocketballz driver of 2012 was a great success. Two models of the 2012 RBZ driver were released, one for the advanced player and one for the masses. 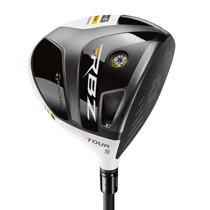 The 2013 offering, the RBZ Stage 2, employs TaylorMade's standard Flight Control Technology. This will allow the golfer to adjust the lofts 1.5 degrees in either direction, unlike the 2 degrees of the R1 driver. 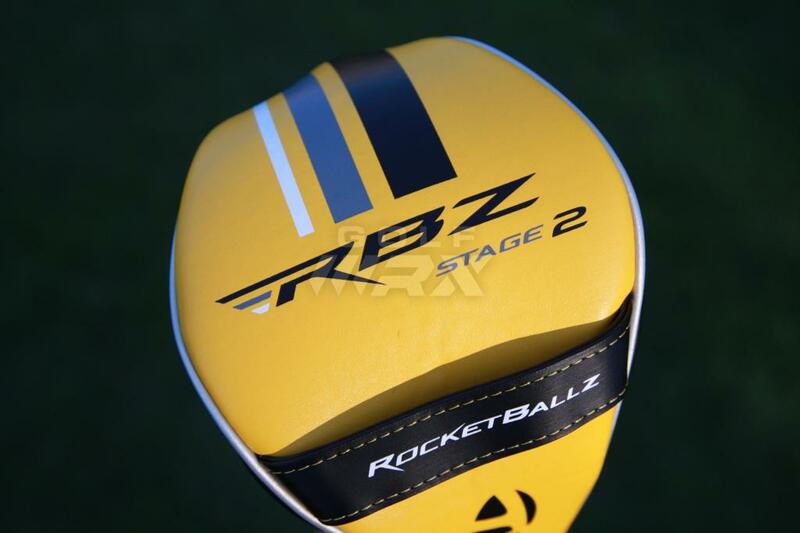 The RBZ Stage 2 measures in at 460cc and has a lower and more forward Center of Gravity than last year's model. It also has a larger face and according to TaylorMade is more aerodynamic than last year's model, which will increase clubhead speed. The RBZ Stage 2 will come stock with a Fujikura RocketFuel 50 gram shaft that was designed for the driver and will retail at $299, $100 less than the R1. If adjustability for an affordable price is what you are looking for, then the RBZ Stage 2 is for you. But if you are looking for a professional-grade driver that has all of the technological advances along with the performance, the R1 should be your choice. TaylorMade is only releasing 1 model of each driver this year, but say the R1 Driver has enough adjustability that any player of any skill will be able to optimize it for their game. 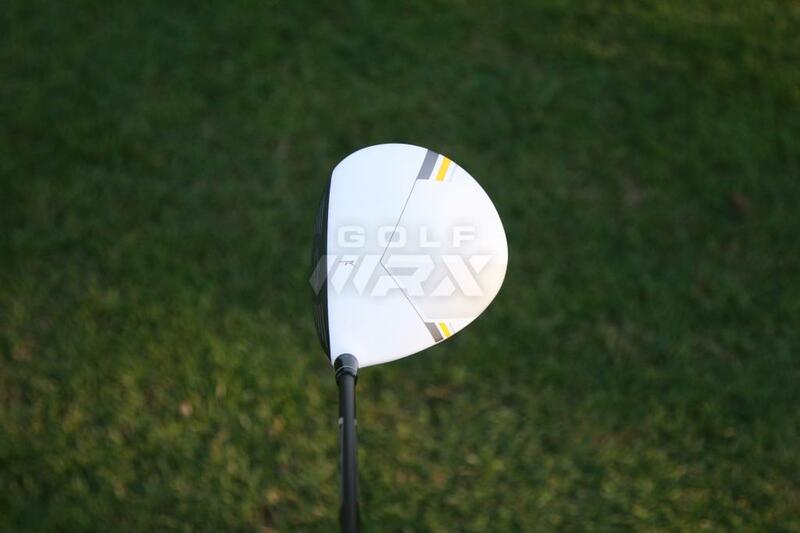 Golfwrx.com has more info on both of these drivers. 2013 is the year of the adjustable driver. Each and every driver announced for release in 2013 has built-in adjustable technology. From the newly redesigned adjustable technology at Adams in the Speedline Super S and Super LS that was helped in part by TaylorMade, to the second generation of adjustable drivers from Callaway, the X Hot. PING also continues to grow its line of adjustable drivers with the G25, while Nike announced the release of the VrS Covert Driver. And the creator of adjustable drivers, TaylorMade, still remains near the top of the driver world with the R1 and the RBZ Stage 2. Whatever driver you choose, make sure you do your due diligence and get fit by a reputable PGA Professional. Any of these drivers can work for you if you get properly fit. A fitting will be the best purchase of your golf season. Good Luck!